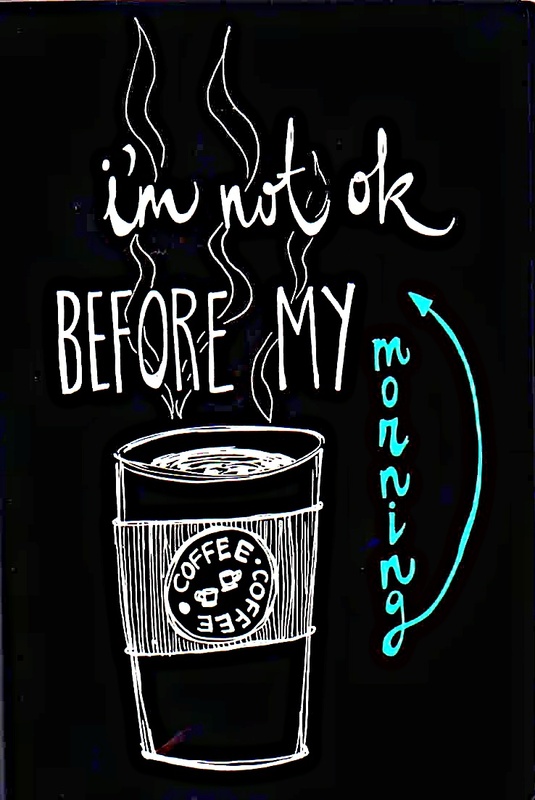 For those of you who can’t survive without Coffee. But I know a lot of people who can’t face the day of light without a grande americano, including my mom! She makes a huge pot every morning, believe me, even the smell of it is enough to wake me up! My coffee habits are now limited to some caramel macchiato every two or three days, in the afternoon, when I am in the mood for some chilling. Live, love, laugh… Cut out t-shirt. But I find coffee way more addictive, so it’s a major issue. As long as you enjoy one cup, it’s fine!